Hello my lovelies. 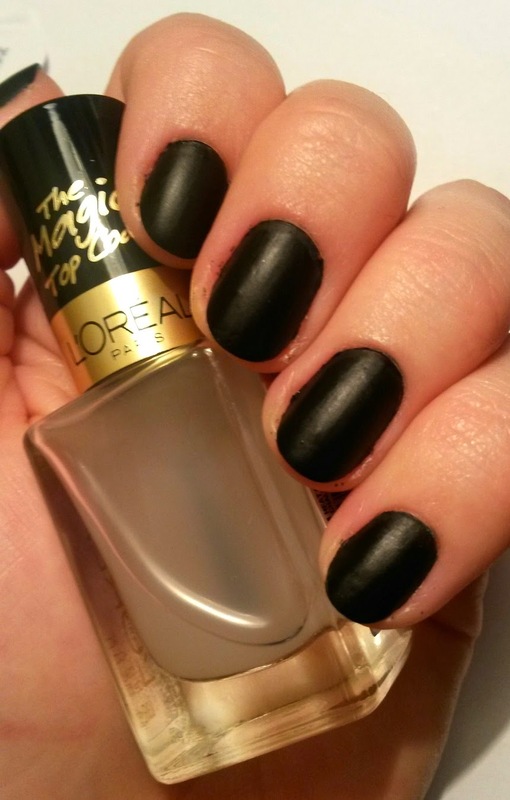 I purchased the L'Oreal Paris The Magic Topcoats in "The Matte Velvet" a little while ago and I've been loving it. Last night I had the brilliant idea to use it over black nails and I'm so happy with how it turned out! 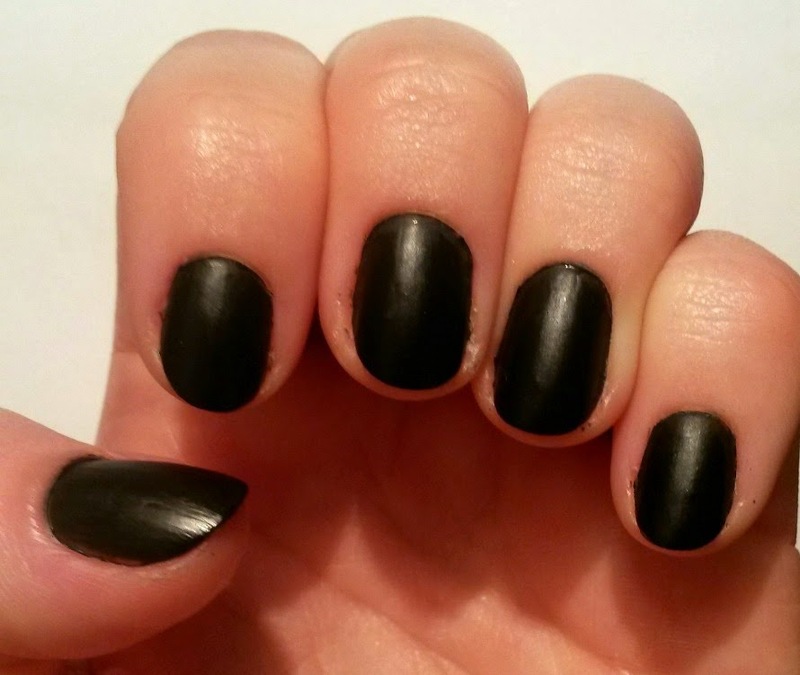 I think matte nails are perfect for fall and winter! 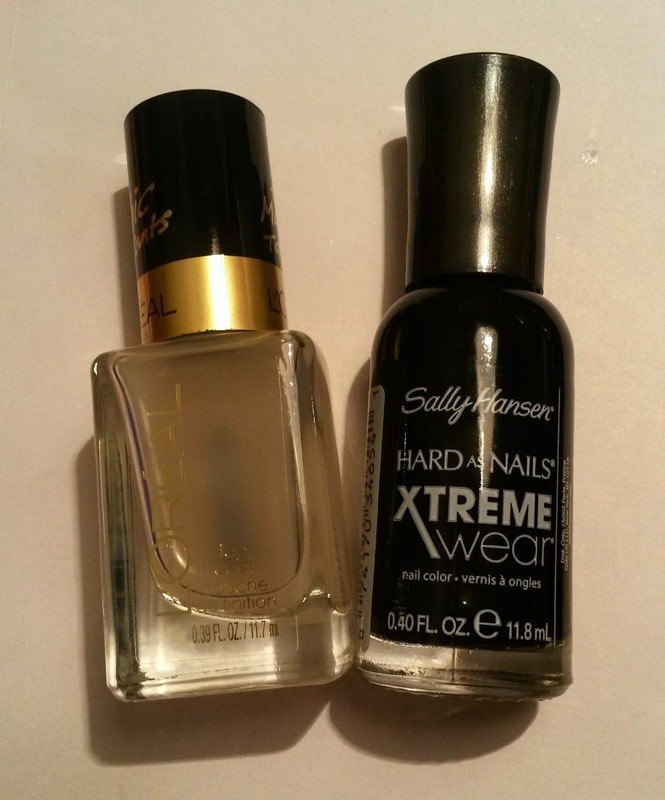 -L'Oreal Paris The Magic Topcoats in "The Matte Velvet"
-Sally Hansen Hard As Nails Xtreme Wear in "Black Out"
What I love about this topcoat is how fast it dries: as soon as your nails turn matte your manicure is completely dry. Some topcoats are dry to the touch after a few minutes but if you're not careful your nails can still smudge. 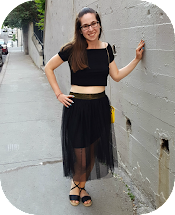 However that is definitely not the case for The Matte Velvet! Once it's dry to the touch, you're good to go!